Get ready for summer festivals with some new southwest jewelry from Show Me Your Mumu. Show Me Your Mumu also carries an adorable selection of dresses and rompers. 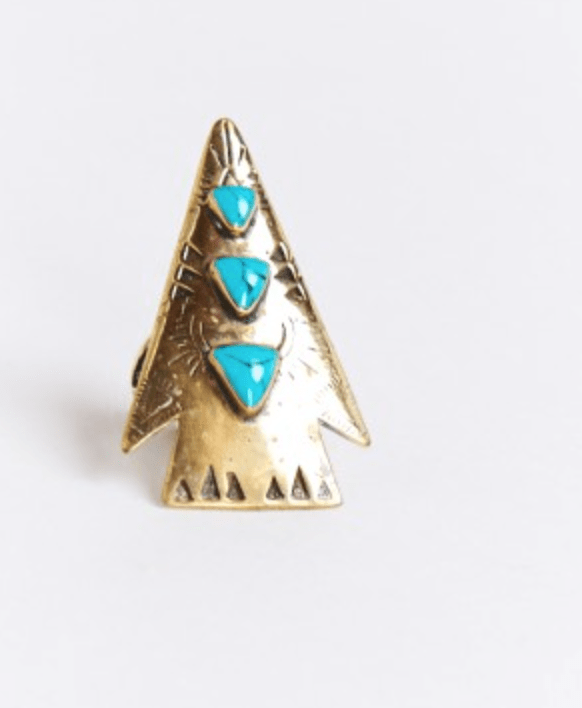 This is the Bandida ring with turquoise by Turquoise & Tobacco.